Home > Voilà > Cooking Classes on a Lacanche! Posted September 26, 2018 & filed under Events, Lifestyle, Tips & Tricks. 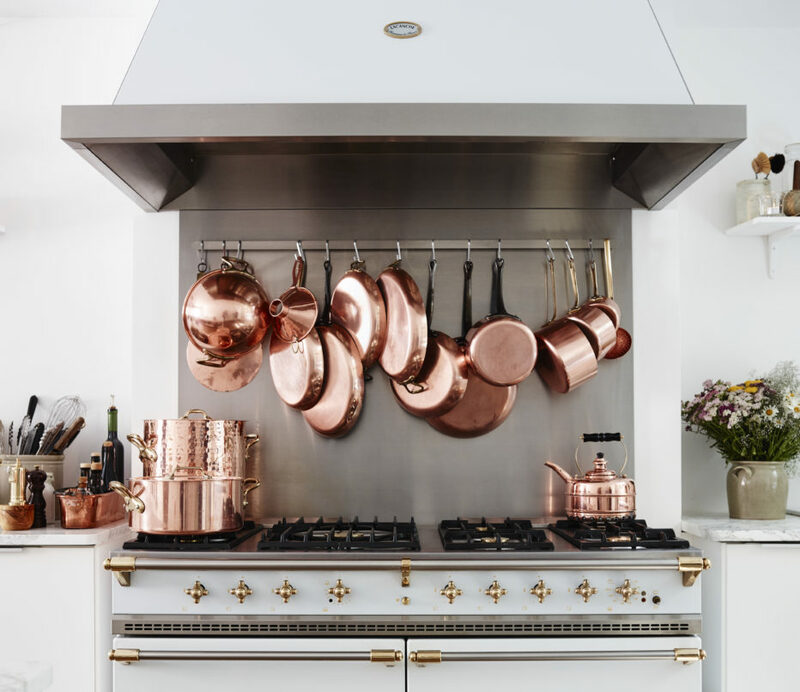 Our motto here at Art Culinaire is “Bringing Your Family Back to the Table,” and what better way to do that than to visit a cooking school that allows you to learn new skills, while cooking on a Lacanche Range! Amy cooks constantly from her home in Houston where she hosts cooking classes twice a week on her Stainless Steel Lacanche Sully range. Amy’s classes share intimate, hands-on cooking and culinary experiences with writers, local artisans and chefs. These classes expand to include home cooks in unique locations around Texas. Learn more about Amy in our original blog post here. The Ackerman Heritage House in Napa, California is a meticulously and lovingly restored Victorian home that dates back to 1888. Lauren Ackerman is the owner proprietor and also owns Ackerman Family Vineyards, so you can add wine tasting to your visit. This fall, the Ackerman Heritage House is hosting a variety of cooking events featuring several different chefs, including Pie Baking, English Tea Service and Holiday Cookie Baking. You can view the full schedule here. And for more information on Lauren, view our blog post here. 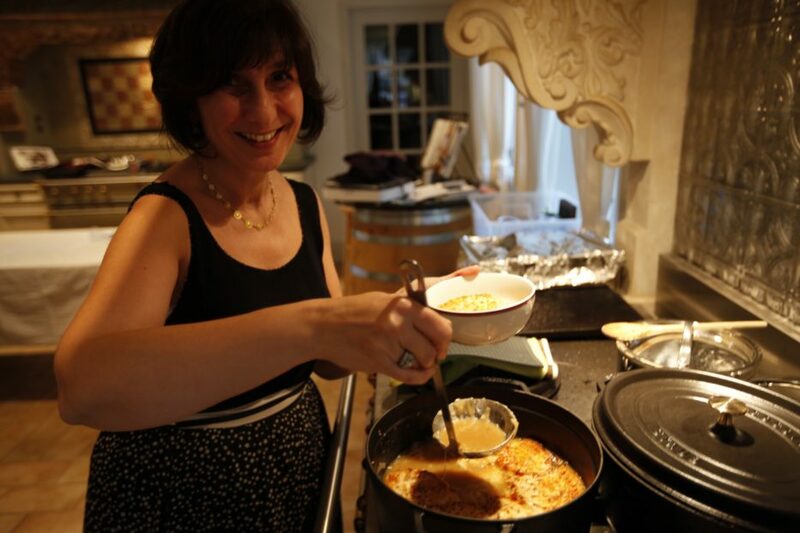 Nancy Kirkiles started her cooking school in Essex, Connecticut about 5 years ago. She has a PhD in nutritional biochemistry, so, as she says, “Food is so important.” Growing up, Nancy’s father owned a restaurant, so she is no stranger to the business. 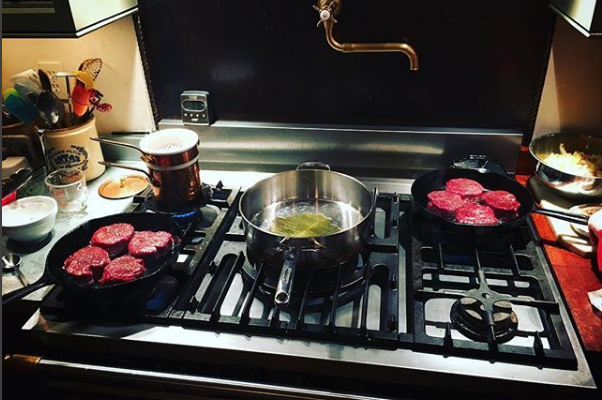 Nancy prefers to use healthy, fresh and locally sourced ingredients in her cooking. Weekend Kitchen features approximately 3 classes per month, usually on Tuesday or Saturday evenings. Classes include topics like Sourdough Bread Baking, Canning and Preserving Food, Vegetarian Asian Food and more! You can find more information on classes and availability here. Muriel Foucher is a staff favorite – particularly because she came to visit our headquarters in Washington and we all cooked lunch with her! She says, “At Paris Eastside, we believe that everybody can cook. 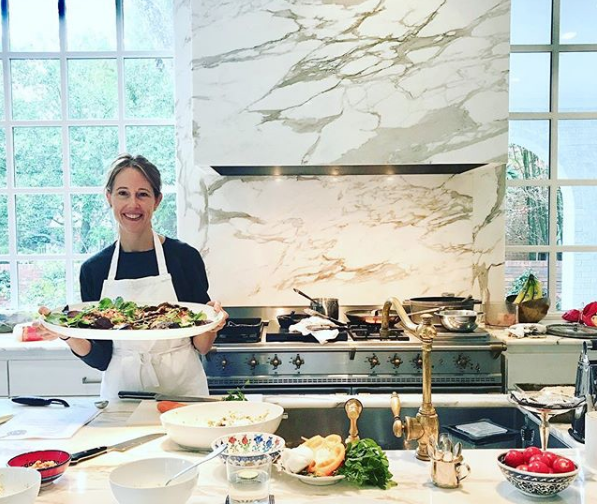 For the past 15 years, we have been teaching simple, but elegant French fare – first in Paris, then in Seattle.” Muriel is well known for her French macaron classes, but she also will do dinner cooking classes in your home for a group of your friends. For a truly personal experience, Muriel is top-notch. You can find more information about Paris on the Eastside classes here. The Cook’s Atelier is housed in a 17th Century building in the heart of Beaune, France and is an amazing place for lovers of all things culinary and especially the aesthetically beautiful. People travel from all over to learn to cook from these two amazing chefs, who happen to be mother and daughter. Marjorie and Kendall are Americans who followed their dreams and moved their families to the idyllic Burgundy wine country, where they teach, cook, dine and share quaffable wines with locals and foreigners alike. Oh, and did we mention the cooking classes take place on a Lacanche Sully range? If you are heading to France, you might consider taking a slight detour to the home of pinot noir in France. 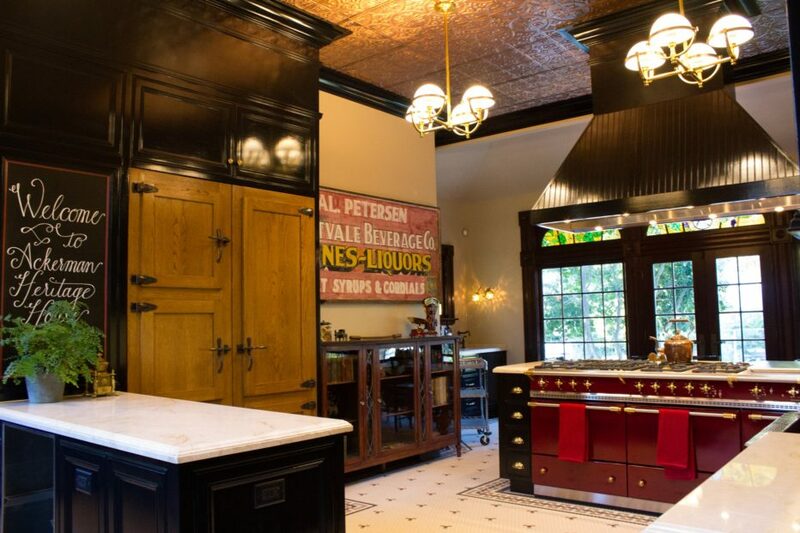 For more information about The Cook’s Atelier, click here. You can also find their wonderful cookbook here.